REGISTRATION FOR TONIGHT'S EVENT IS NOW CLOSED. IF YOU WISH TO ATTEND, PLEASE CALL THE OFFICE BEFORE 2PM AT 503-552-8813. This 2-hour program will offer tips and hands-on practice for local companies who have emerging or on-going business developments with Japan. Join us for a fun evening and learn key cultural practices to help ensure success across the Pacific. Portland resident Sue Shinomiya works with mostly Fortune 500 corporations, leaders and teams in diverse business environments who need intercultural competencies and inclusive practices to build trust, navigate transition, achieve goals and get desired results working across global cultures. 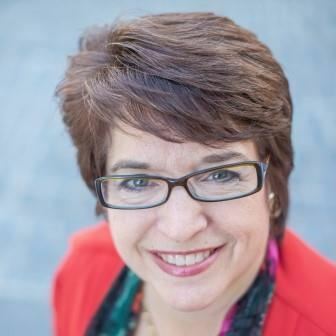 Sue is an intercultural executive coach who works with global leaders across the US, Mexico and Japan. She is the co-author of Business Passport to Japan, Revised and Updated, and has co-facilitated dozens of highly interactive US-Japan programs across the US and internationally. This event is for JASO Members, their guests, and community partners only. If you believe your organization should qualify as a community partner, call us at 503-552-8813. Registration includes traditional Japanese food and beverages.